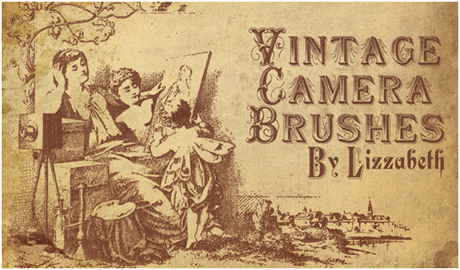 We have ended our search for Photoshop brushes for vintage style design after we’ve found these. Since vintage style design is all about making things in such way so they look old. This can be achieved by using elements in your designs that appear to be from decades ago and when done well can create a mood for your web design that will leave a lifelong impression on visitors of websites. In this article, we’ve included free and exclusive Photoshop brushes that can be used on websites, logos and other graphics projects to make your design vintage styled.